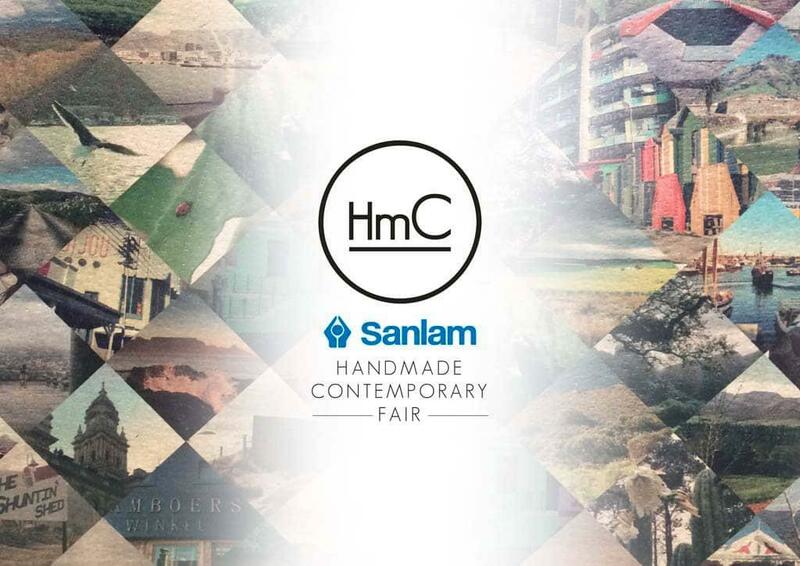 The 2015 Sanlam Handmade Contemporary Fair, which is celebrating its sixth year milestone (and our third year participating), will once again take place on the rooftop of Hyde Park Shopping Center. 120 of South Africa’s favourite food artisans, wine producers and designers are will be showcasing their products to the Joburg residents. and at the door for R110.